The variety of tastes and textures in muesli has always appealed to me, but I have to admit that I’m more often drawn to a slab of toasted chocolate naughtiness of a morning. You know the one I mean. 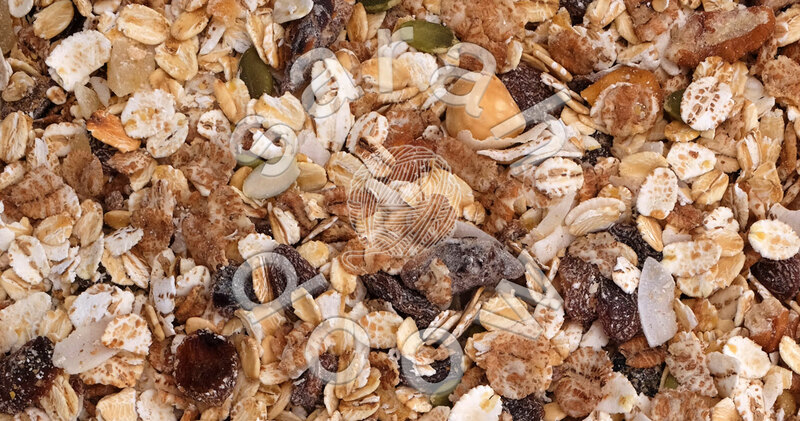 All those rolled oats and fabulous pieces of dried fruit make a for a great photo too and so you’ll find muesli in a starring role in my stock photos. 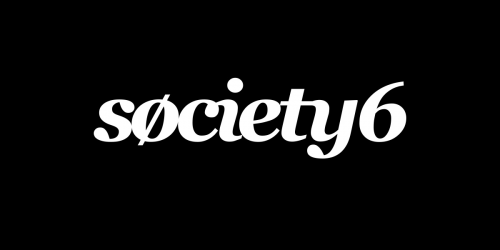 That means it’s also sating artistic appetites over at Society6 of course! In order to get the stock photos just so, I chose the best pieces of fruit to feature on top and even went rummaging in my prop cupboard and found some dried banana chips and papaya to add to the mix too.